Does your neck feel sore? There are many reasons why you may be suffering with head and/or neck pain. 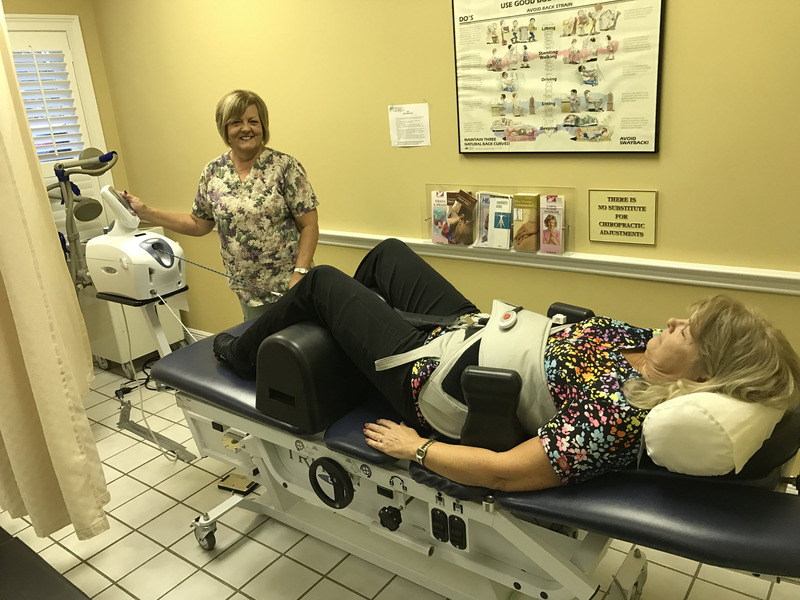 The doctors at the Johnson City Chiropractic Clinic want to help you reduce and even eliminate that pain. Everyone has the right to live a life free of pain. Contact us for a no-cost evaluation and consultation to learn of some great options that may greatly improve the quality of your life. Our Insurance Specialist on staff can even handle all of the paperwork for you!